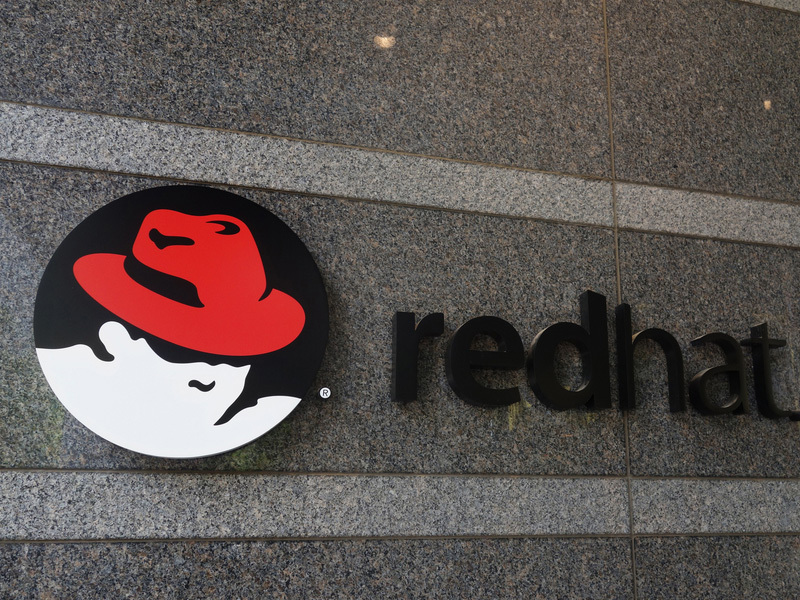 The world’s leading provider of open source solutions, Red Hat, has announced its plans to invest €12.7M in a new project, committing to create up to 60 jobs in Waterford over the next four years. The North Carolina based company was established in 1993 and has more than 85 offices globally, employing more than 10,000 people. Red Hat’s Waterford office was established in 2014 following its acquisition of the cloud-based mobile software company, FeedHenry, which currently serves as the company’s global hub for research into mobile application development technology. In addition to Waterford, Red Hat has two other offices in Ireland including Cork and Dublin. As an open source software provider, Red Hat uses a community-driven approach to develop and supply software-based operating systems, virtualisation, middleware, storage and cloud technologies. The company is focused on developing leading-edge open source technologies in areas that include containers, messaging, big data, real-time computing, middleware, management, mobile, security and identity. Red Hat’s new investment in Waterford is an example of the company’s commitment to these technologies and the talent that makes them possible.